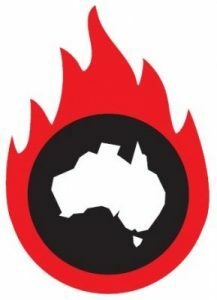 The Sunday Age has announced a campaign to have their readership direct coverage of climate change. Over the coming weeks, readers will be able to suggest and vote for topics on climate change using the ‘Our Say’ website. The Sunday Age has called this campaign “The Climate Agenda”. Anyone can vote and DEA members should use the opportunity to highlight health as a significant part of “The Climate Agenda”. 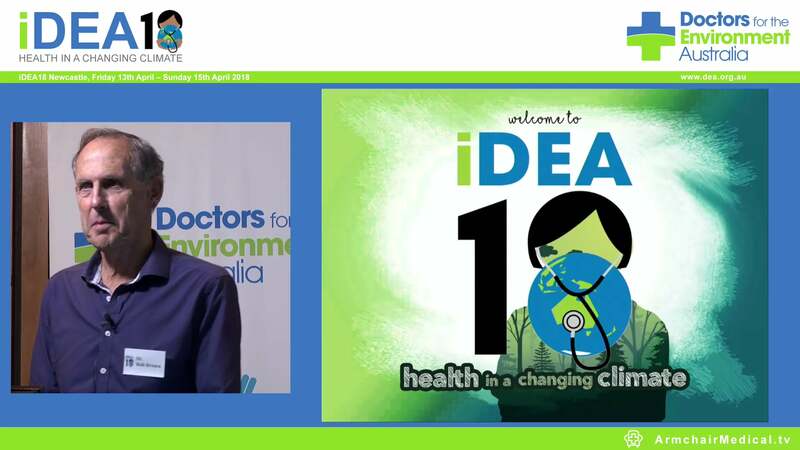 Ben Finlay from South Australia has already posted a question on health, so vote for his question and help promote health as a significant area of the climate change discussion.